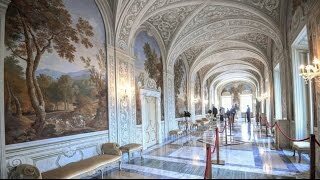 For the first time, opens up the Apostolic Palace of Castel Gandolfo to visits by the public with an audioguide. 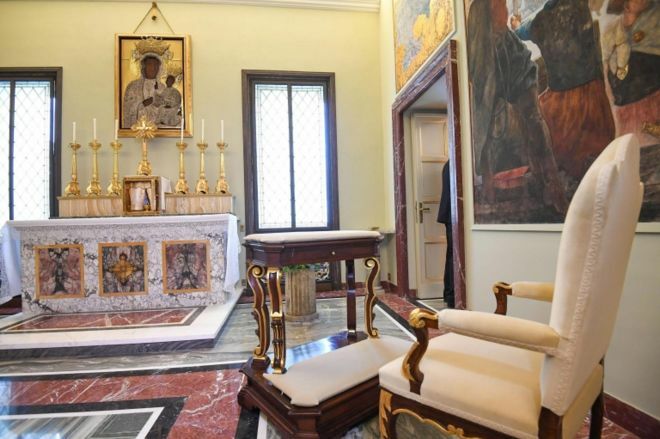 You can visit the Papal Apartment, a multilingual audioguide narrates five hundred years of history of the Popes and accompanies visitors in an open tour among paintings, relics, liturgical vestments, uniforms and other curiosities. 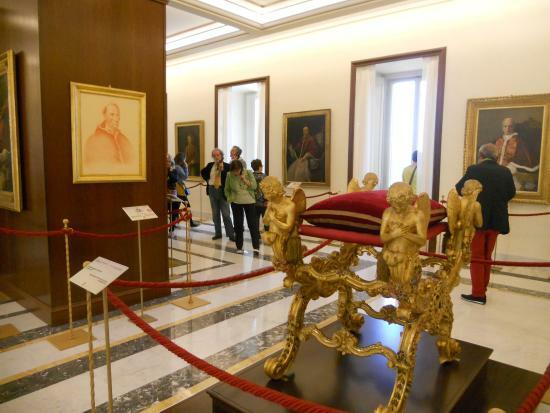 Also on display are the sedan chair of Pope Pius IX and the BMW used by Pope Wojtyla during his summer stays at Castel Gandolfo. 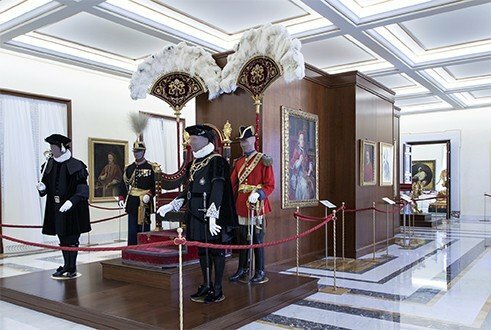 An “invitation to the Palace”, open from Monday to Saturday! 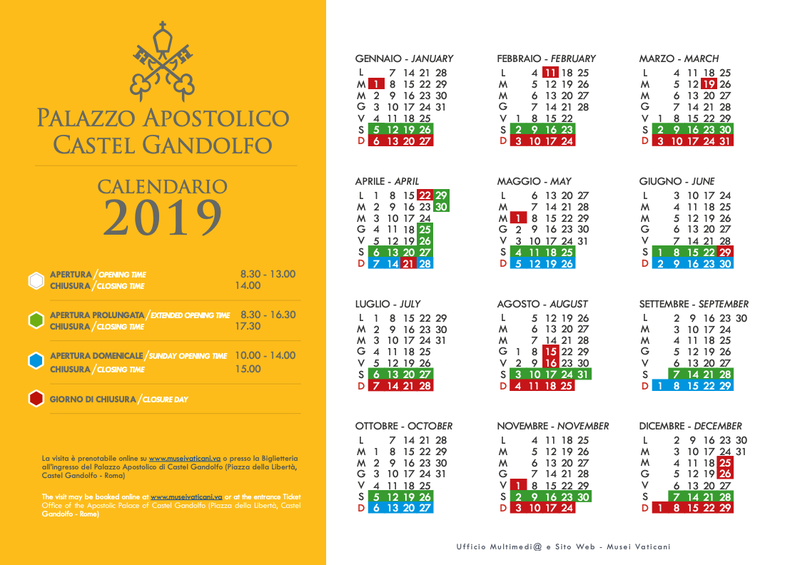 The visit to the Apostolic Palace of Castel Gandolfo is suitable also for families with children. 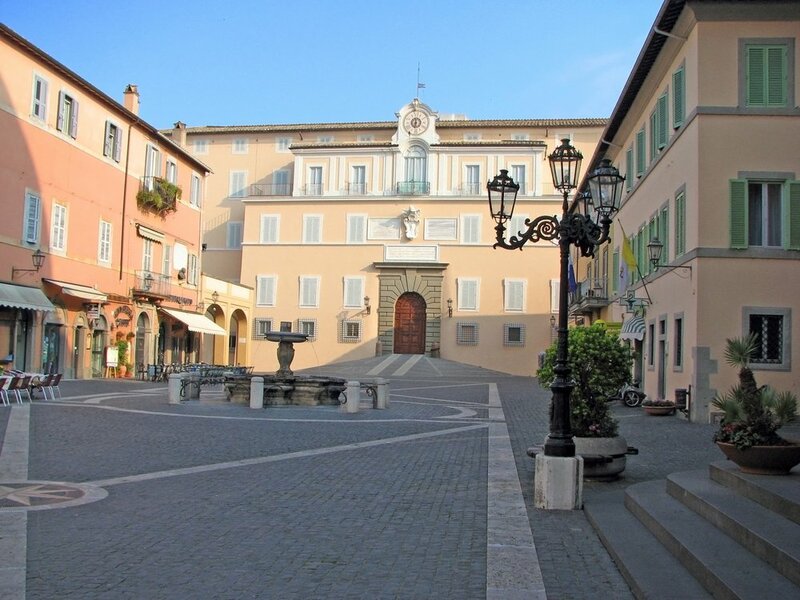 The Apostolic Palace, overlooks the picturesque town’s main square, Piazza della Libertà. 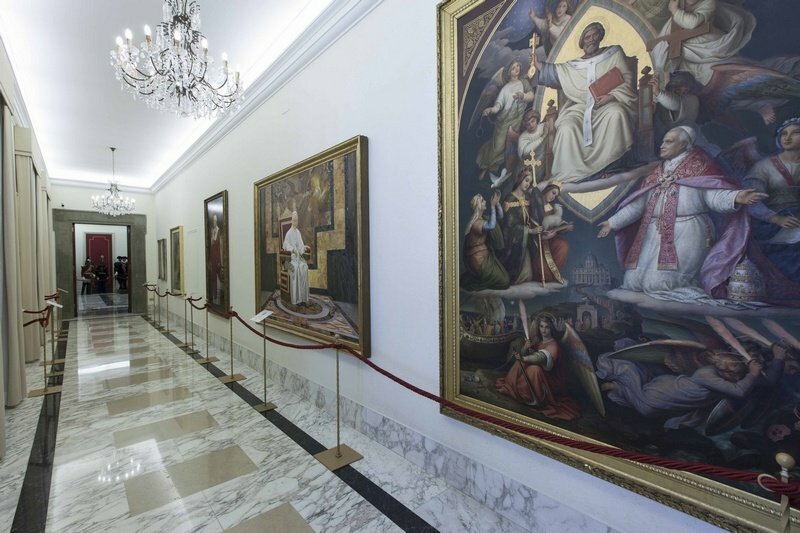 Take advantage of a promotion to visit the Apostolic Palace of Castel Gandolfo and“the Gallery of Portraits of the Pontiffs”. 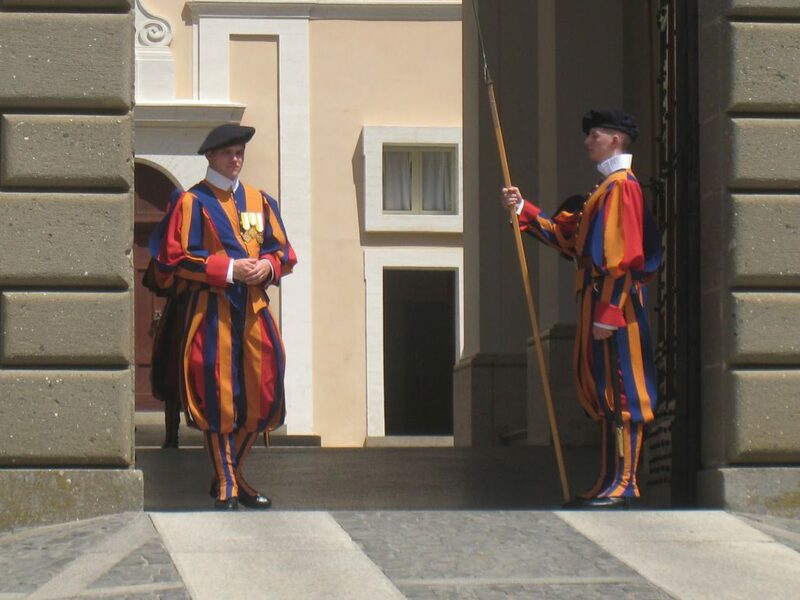 Entry to the Apostolic Palace and open visit, with special audioguide. “Infant” ticket (0-5 years): free. Full ticket: € 10.00, including audioguide. Reduced ticket: € 5.00, including audioguide. 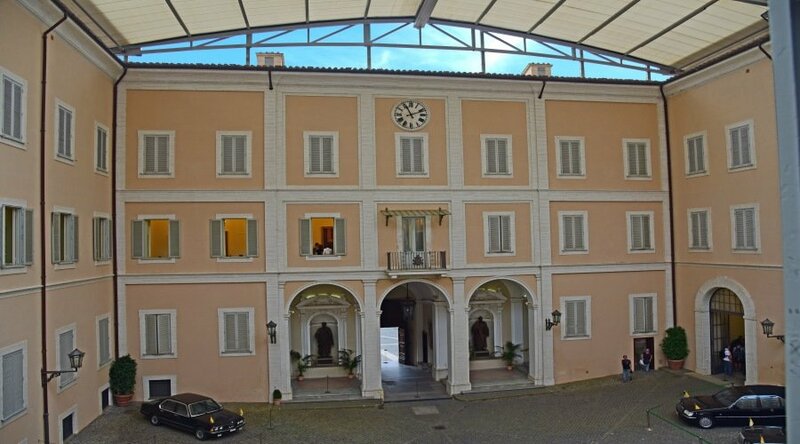 Hire point for audioguide: entrance to Apostolic Palace. 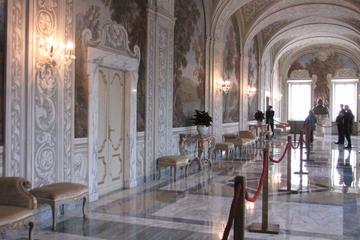 Type of visit: open tour, with multilingual audioguide. 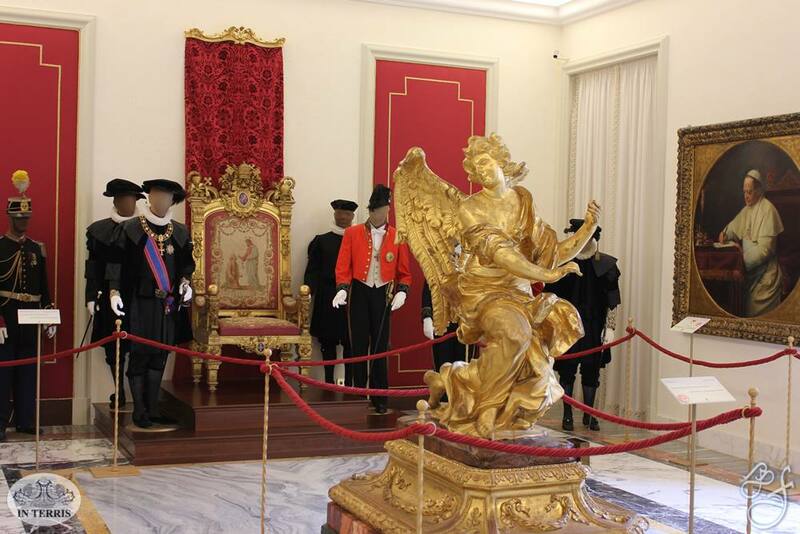 Days of Palace tour: from Monday to Saturday (subject to the Calendar of the Palace ).